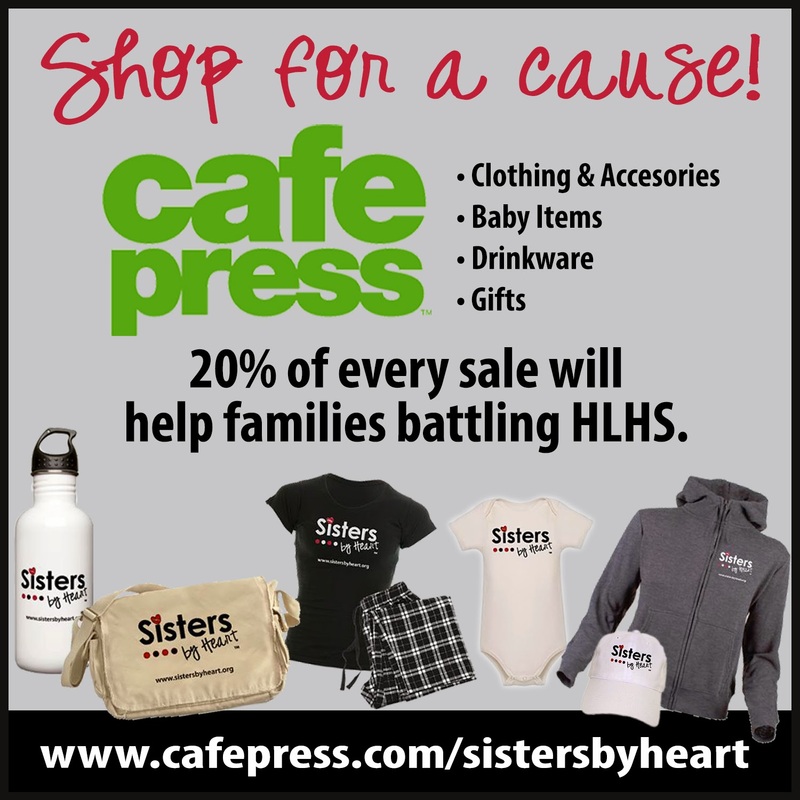 All of us at Sisters by Heart experienced a significant sense of loss at the time of our child's diagnosis of Hypoplastic Left Heart Syndrome, and continue to grieve throughout our journeys with HLHS. While we don't always identify our feelings as grief, that is what we experience. To help identify some of the feelings associated with grief, this chart identifies the journey from "'normal' functioning" to the "return to meaningful life." With grief playing such a large role in all HLHS journeys, we reached out to one of the nation's leading experts on grief, Dr. Kenneth J. Doka. Dr. Doka is a Professor and a Senior Consultant to the Hospice Foundation of America. He's written countless books and articles on grief and offering new perspectives on grieving. Dr. Doka, extremely touched by our HLHS community and all that we endure, took the time to explain what happens once we, as parents, receive a diagnosis of HLHS for our infants. Thank you, Dr. Doka, for providing the following Practioner's Post regarding anticipatory mourning. Feelings of grief that develop before, rather than after, a loss. If we have ever heard of anticipatory grief or anticipatory mourning, we are likely to think of it as the grief that we experience when we expect or anticipate a loss such as the death of our child. In truth, the concept is much broader than that. One of my colleagues, Dr. Therese A. Rando, the author of a book on anticipatory mourning once called the term a “useful misnomer.” What Dr. Rando meant is that grieving an anticipated death is only part of what the concept means. As she redefines it, the term actually refers to all the losses that we experience as part of an illness whether or not the illness is, in fact, fatal. These losses can be extensive in HLHS. It begins with the identification of the defect. We never expect our child to be born with a life-threatening illness. From the very moment of diagnosis, our world is turned upside down as our new born baby begins a seemingly never-ending series of surgeries. We mourn the loss of normalcy – the expectation of the child’s milestones here becomes fears for survivorship. We may experience other losses as well. While rates are declining, many children born with HLHS experience developmental delays, neurological difficulties, learning disabilities, and chronic health problems. As the child ages and becomes aware of their condition, they too may grieve the condition. All of these are losses too that need to be grieved. This grief is a normal and natural response to the losses that parents, grandparents, siblings – all who love the child – will experience. It is natural too that the older child will grieve this condition as well. Acknowledging the legitimacy of that grief is an important first step. We need not look at our grief as a betrayal or lack of hope. It is simply a response to loss. Once we acknowledge our grief, we can examine how we are coping with our losses. Gaining information, getting support, and joining with other parents are often helpful steps as we face a reality we never expected to or should have to face. 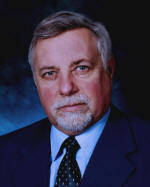 For additional information on Dr. Doka's work, please visit his site and publications list at http://www.drkendoka.com/. We, at Sisters by Heart, want you to know that grieving is an ever-evolving process. Some days are certainly better than others. Just as Dr. Doka suggests, Sisters by Heart is here to help you: gain information, find support and connect with others to help make this journey a bit less strenuous. You are not alone in this journey!